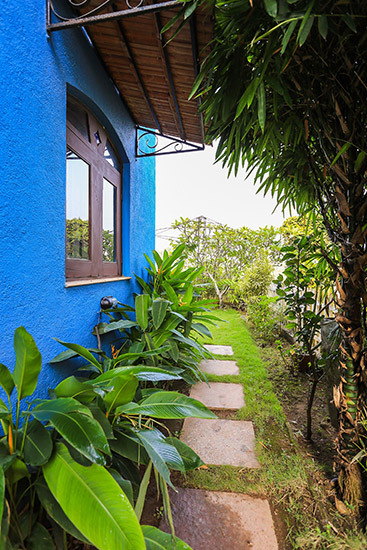 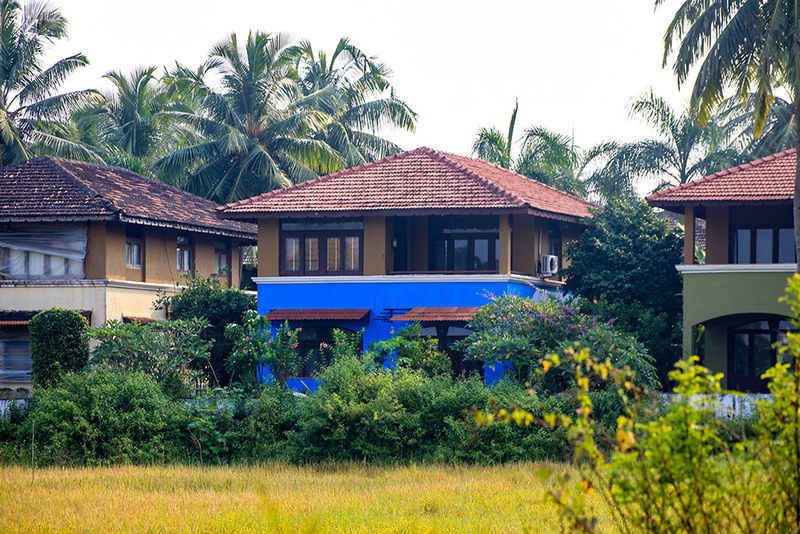 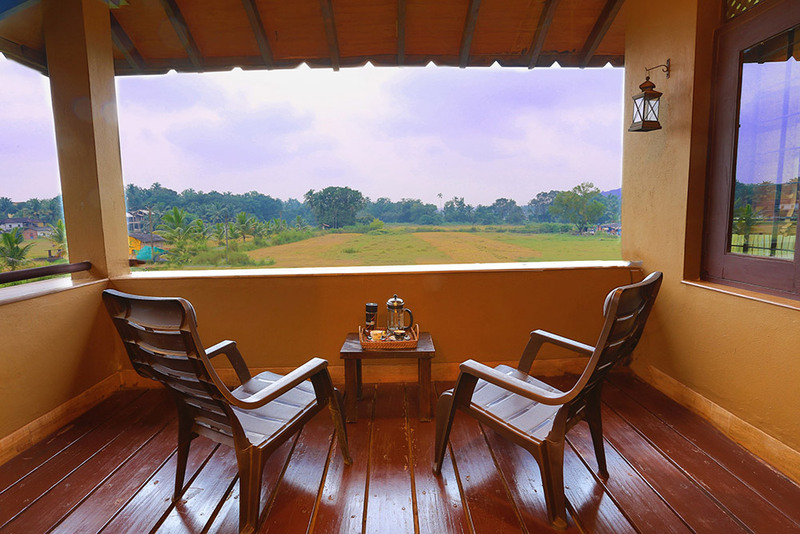 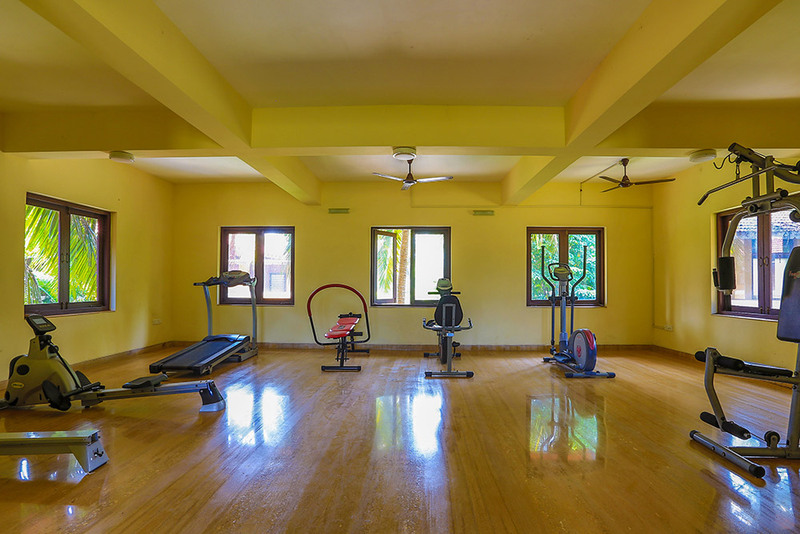 Our villa is situated in a Portuguese styled villa complex that overlooks the lush green Paddy fields with breath-taking view in the village of Nagoa-Saligao. 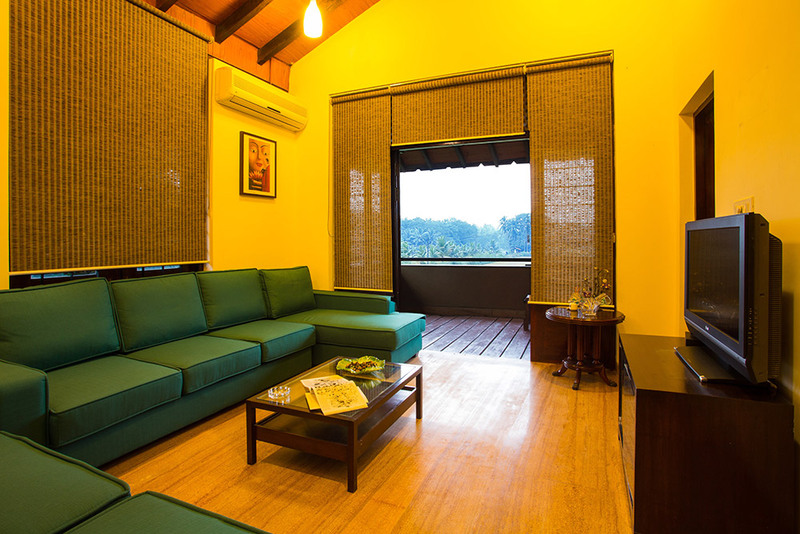 On the top floor we have the master bedroom along with a regal lounge which offers a serene view and a captivating experience. 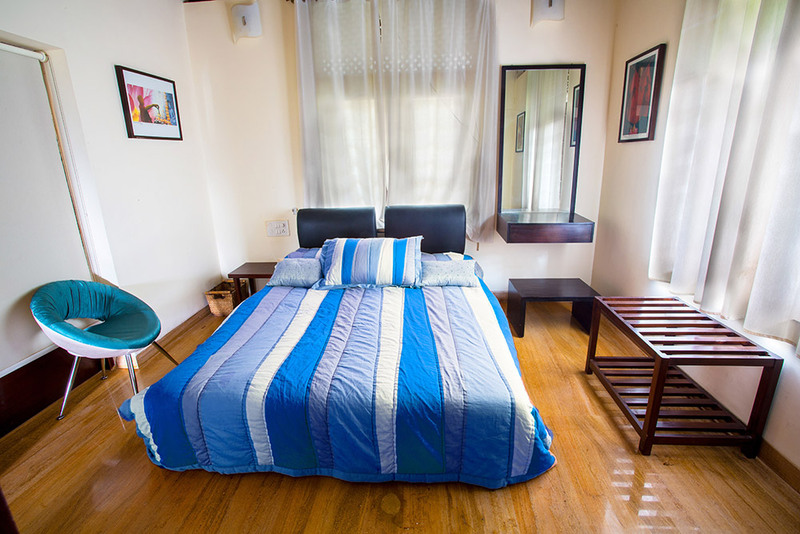 Depending on the number of people the study room can be converted into a bedroom. 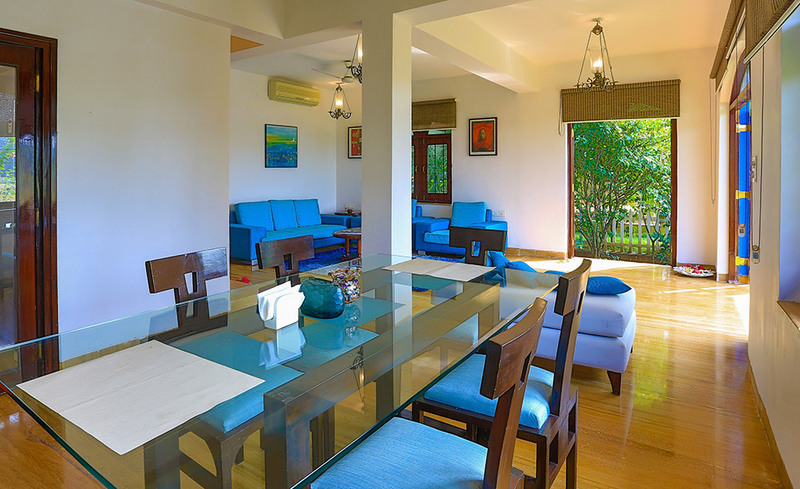 Ground floor comprises of the living area and a Bedroom. 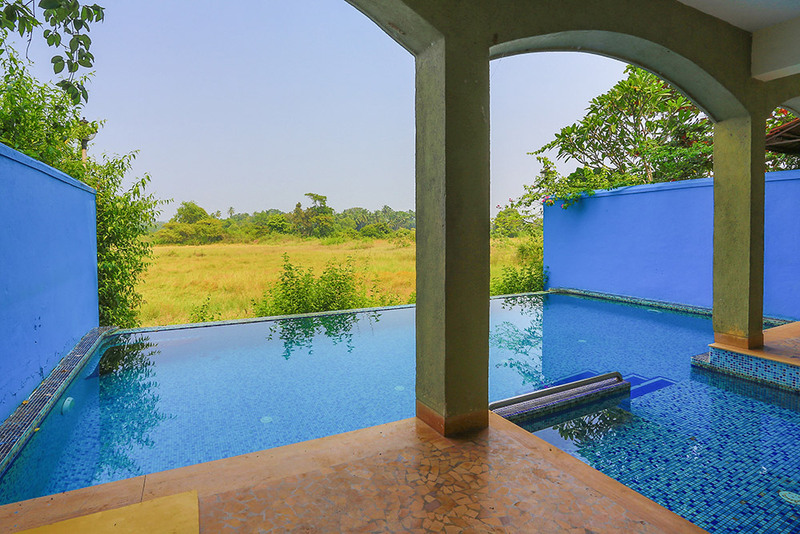 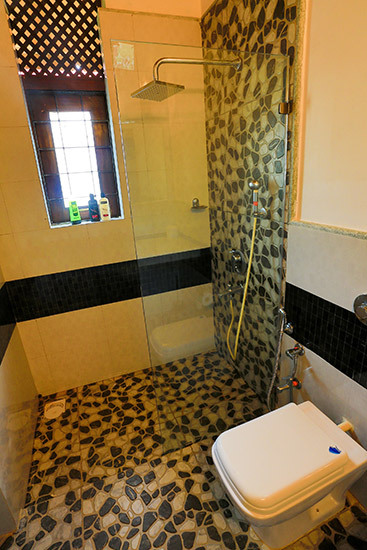 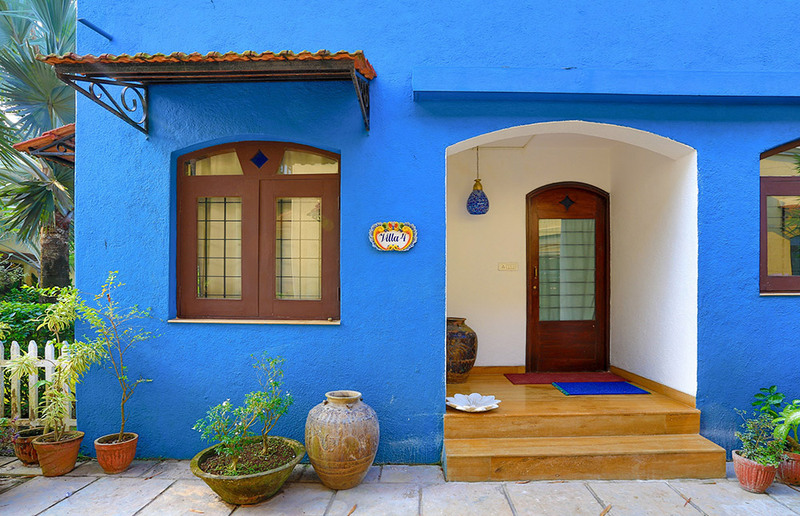 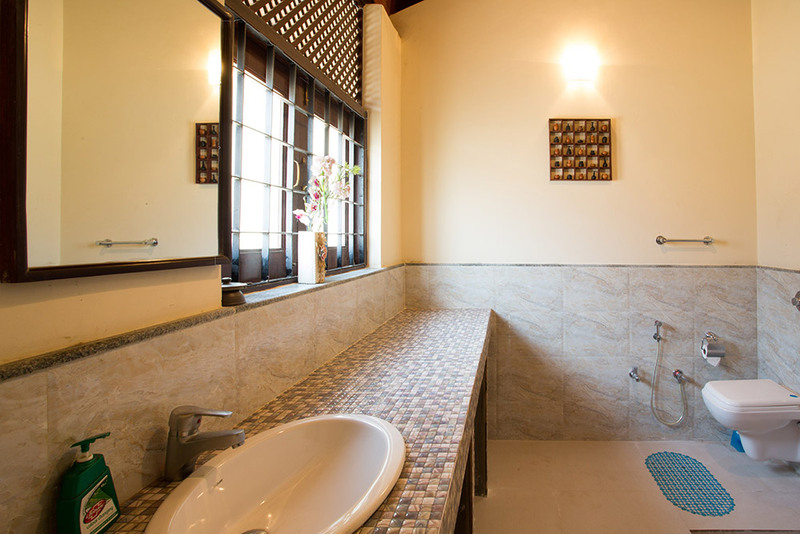 The villa is located within 5kms radius to all the famous beaches of North Goa, Baga, Calangute, Candolim, Anjuna Vagator. 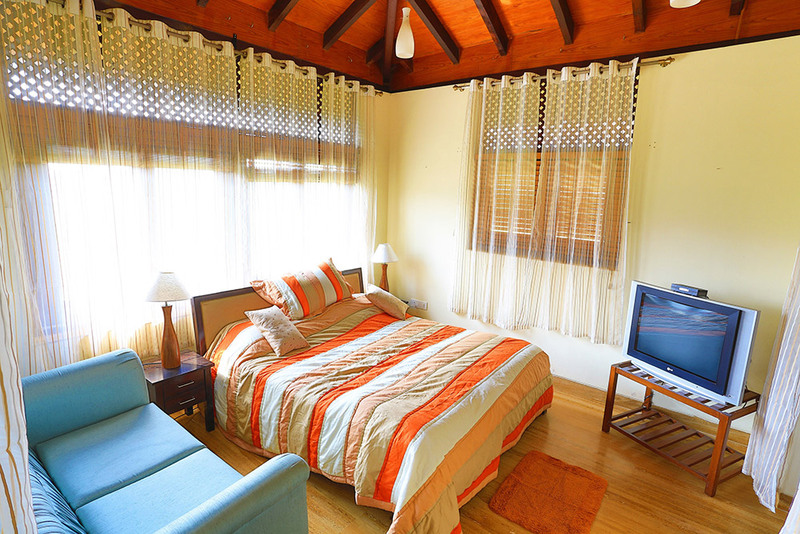 This villa is the perfect getaway option if you’re looking for an affordable luxury. 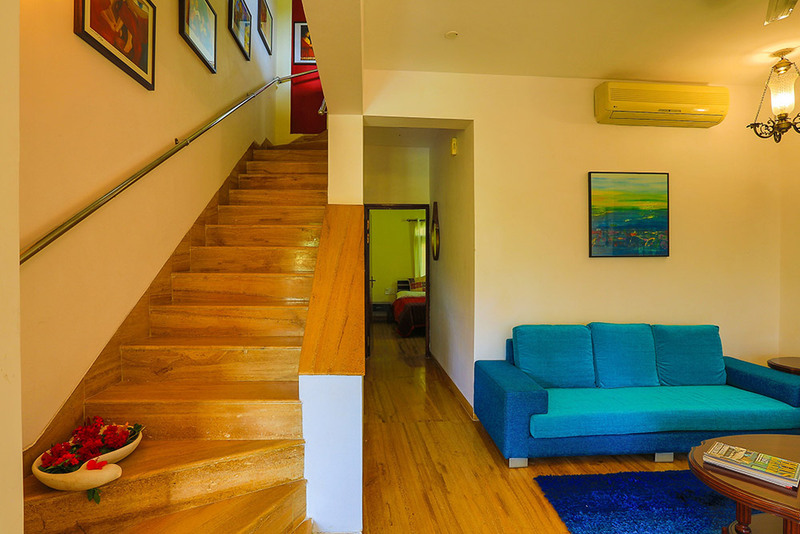 With 3 spacious bedrooms, 4 baths and a living area that offers the extra space you need to spread out and enjoy the breath-taking views. 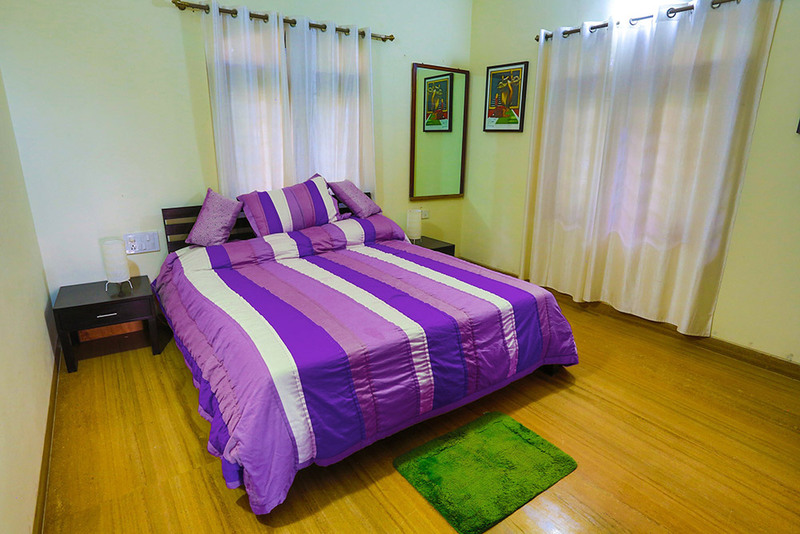 Kitchen fully equipped with a dishwasher, refrigerator, microwave, toaster, kettle and oven.